2 Bedroom Flat For Sale in Tonbridge for Asking Price £130,000. 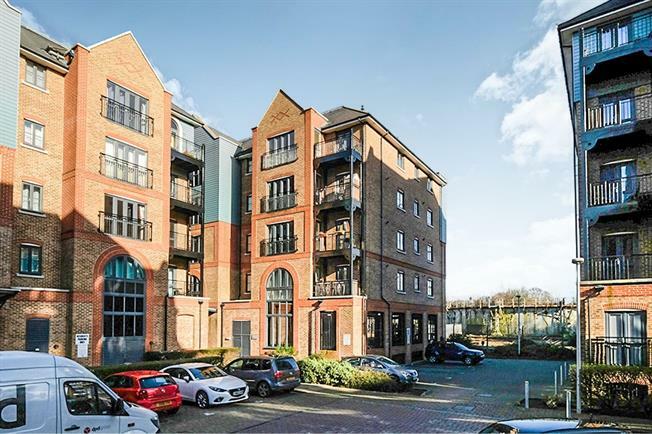 Freeman Forman are delighted to offer to the market this immaculate two bedroom purpose built apartment situated within a short walk of Tonbridge mainline station. A 50% share of the property is for sale, and accommodation comprises of a spacious living room, fitted kitchen with built in appliances, two good size bedrooms, balcony, hallway and a modern bathroom.